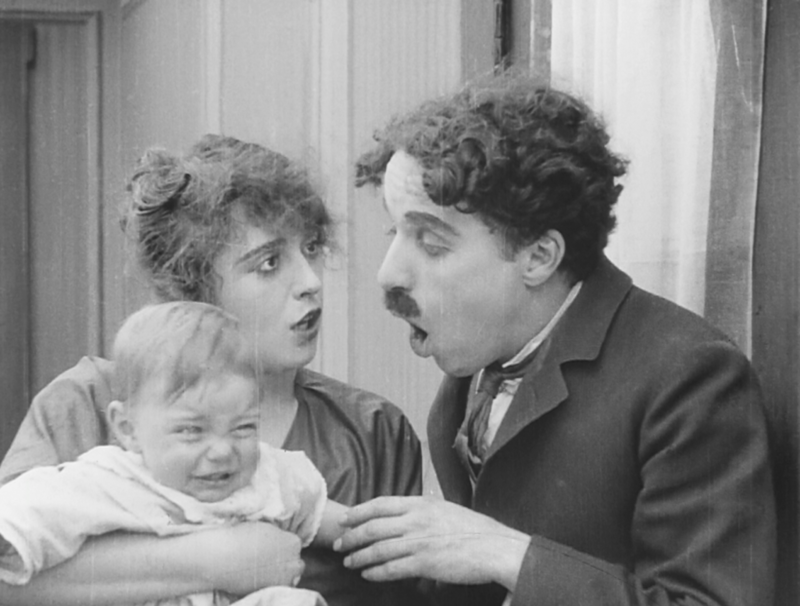 Everyone knows Charlie Chaplin and Buster Keaton, but where are the women in silent film comedy? The trailblazing Mabel Normand – who starred in 167 shorts and 23 features – gets her long-overdue moment in the spotlight in our Comedy Genius tour. 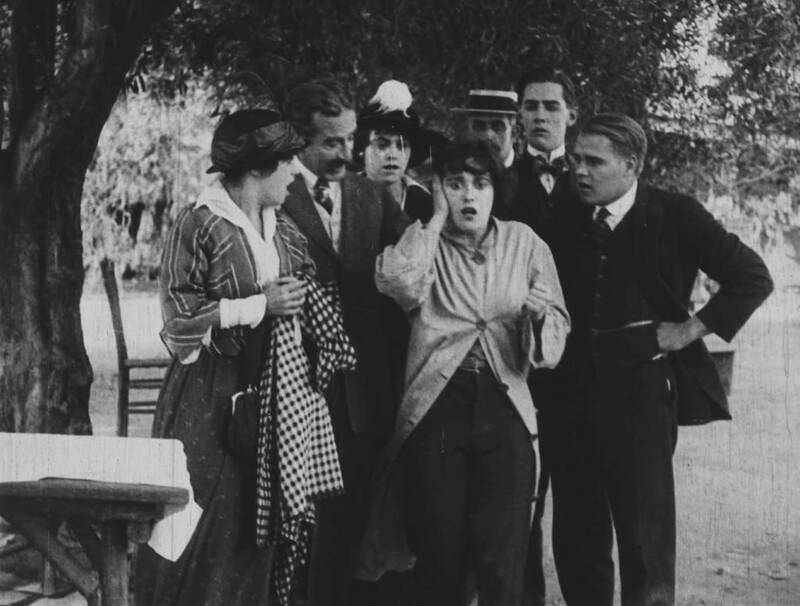 The Marvellous Mabel Normand: Leading Lady of Film Comedy is a package of four short films from the BFI National Archive, including Mabel’s Blunder (1914), Mabel’s Dramatic Career (1913), His Trysting Place (1914) and Should Men Walk Home? (1927). The package features a newly commissioned score by The Meg Morley Trio. The Marvellous Mabel Normand is available for bookings from 9 November when it will be re-released theatrically across the UK by the BFI. Funding support is available from BFI FAN for UK venues taking part in Comedy Genius. Please email for more information or click here. The woman who changed cinema for ever through pies, pratfalls – and her protege, Charlie Chaplin.